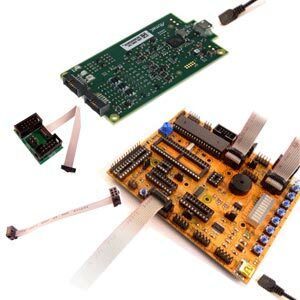 Kanda provides AVR Starter Kits including most popular STK200 and STK300 for Atmel and AVR Microcontrollers. Buy today!! Learn microcontroller programming from scratch. This kit is ideal for beginners but includes everything you need to go on to develop your own projects.